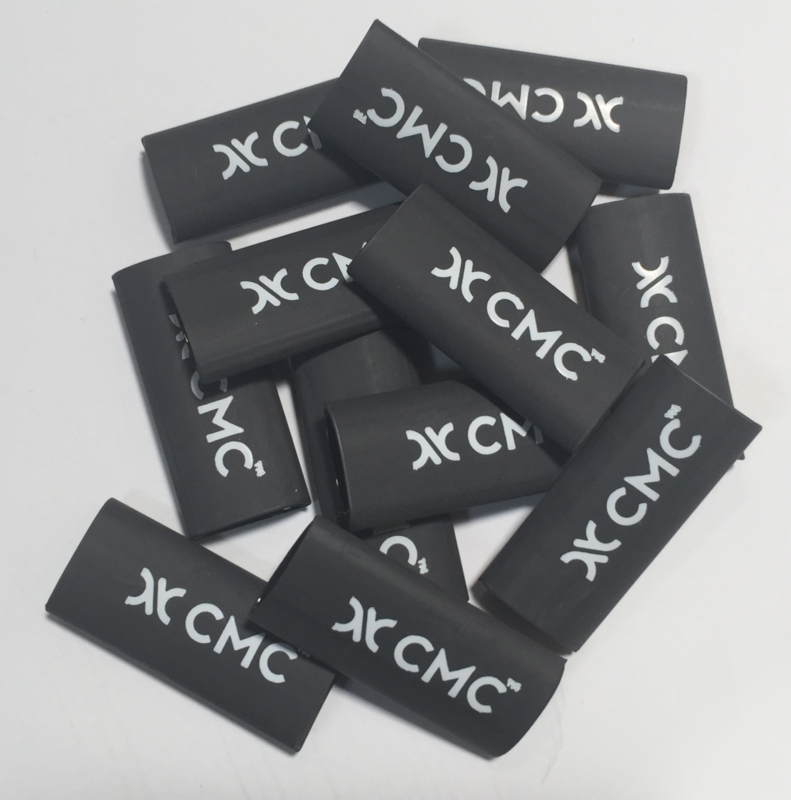 Our branded CMC Rope Ends create the perfect ending for a clean, finished look on any rope or cord—all while maintaining a uniform diameter to feed ends through objects, and preventing fraying. What better way to dress the perfect knot, bend or hitch? Rope Ends come standard on all of our custom cut rope and cord from 6mm – 12.5mm. Sold in packs of 12. Did you know that CMC will custom cut any of our rope or cord, to any length, at no additional cost to you? Now that’s an even happier ending to the story!